**How many lines of code? 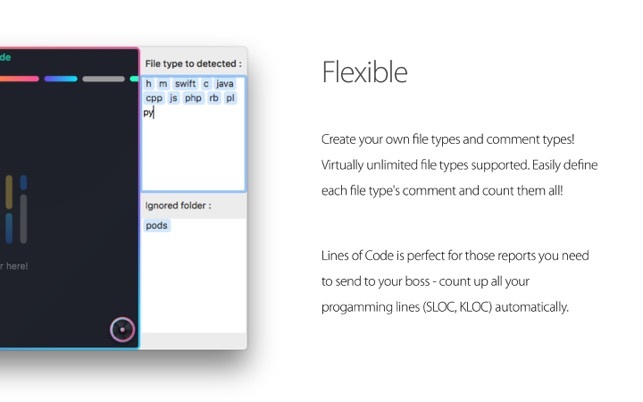 Lines of Code provides you to count how many lines of code contain in your program. 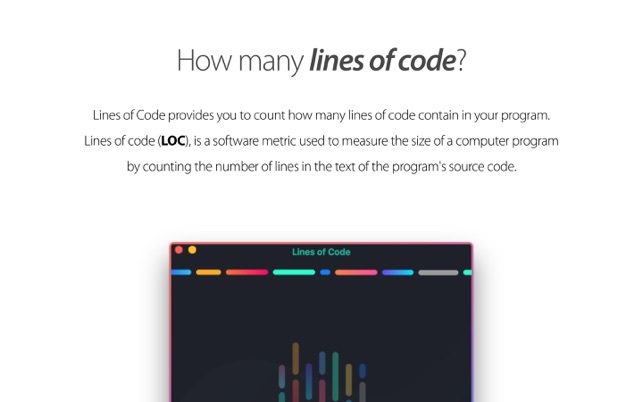 Lines of code (LOC), is a software metric used to measure the size of a computer program by counting the number of lines in the text of the program's source code. 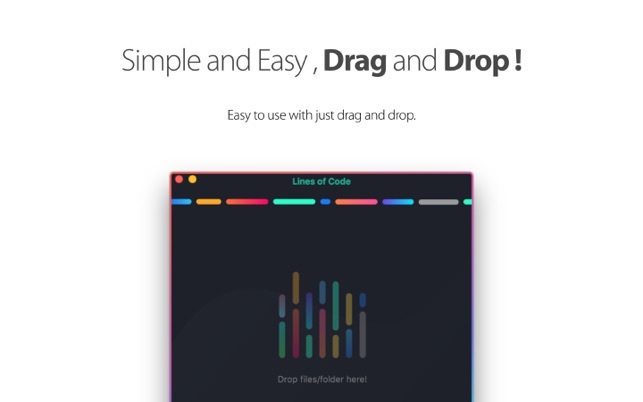 **Simple and Easy , Drag and Drop ! 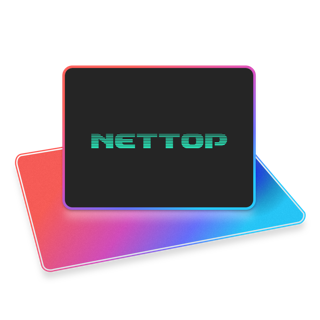 Easy to use with just drag and drop. 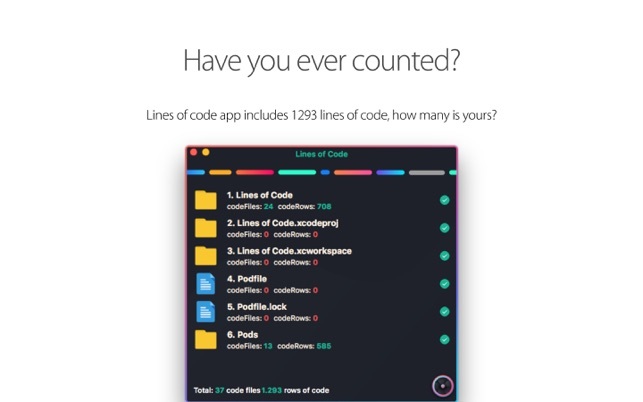 Lines of code app includes 1293 lines of code, how many is yours? 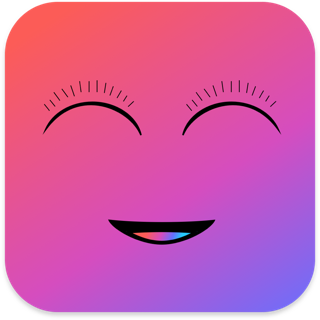 Create your own file types and comment types! 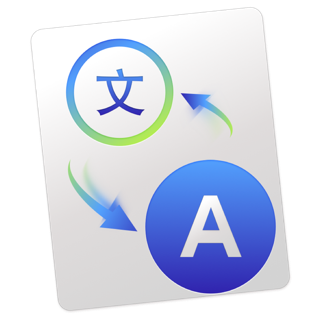 Almost all file types are supported. 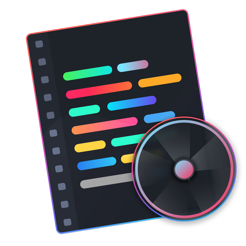 Easily define each file type's comment and count them all! Lines of Code is perfect for those reports you need to send to your boss - count up all your progamming lines (SLOC, KLOC) automatically.